You may enjoy time outside, swimming in the pool with your dog, but you may also be tired of seeing dog hair in the pool or cuts in your pool’s lining. Dog hair in your pool could lead to your filter getting clogged and running dry for hours at a time, which could lead to the pump overheating and causing a fire! And we all know tears in the lining lead to leaks and expensive repairs. 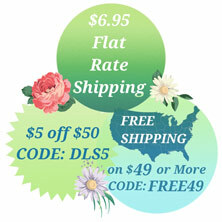 For many dog lovers, they have no fear of ripped liners or clogged filters, which is great! But some do worry about their dog reacting to the chemicals in the pool, and also damaging the pool. If you are the latter, it may be time for you to stop your dog from going in the pool. The first step to stop your dog from going in the pool is to put a fence around your pool. This isn’t only a good idea to prevent your dog from going in, but it’s also a safe idea to prevent young children from falling into the pool. Many towns require their residents to put fences with closed gates around their pools for safety. If you live in a town with this requirement, you will be able to tackle this obligation as a resident and your dog problem just by installing a fence. If your town doesn’t require you to have a fence or a fence is too expensive for you, there are several other options to prevent your dog from going in the pool. 1. Put your dog on a leash near the pool. Wrap the leash around a tree or a secure object. This way you can still enjoy some outdoor time with your dog. Make sure to put the leash far enough away from the pool so your dog doesn’t have the chance of falling in while wearing the leash. 2. If you have a smaller dog you can put them in a small portable play pen near your pool. The fold-up pens are usually 2 to 3 feet tall and have a little gate for easy-in/ easy-out. 3. If you have a larger dog you can get a runner. Set up the runner between two trees near your pool. You can still spend some time outside with your dog and he or she will be able to burn off some energy. 4. Train your dog to not go in the pool! This may be easy for some, while more difficult for others. If your dog is well-trained and obedient then this may be the best option for you. But, if your dog takes some time to listen and learn then you may want to choose another method. 5. Find out if your dog is scared of water. You may have just had your pool installed and are weary that your dog may want to dive in. Before going through the hassle of setting up a fence, find out if your dog is a canine who doesn’t like water. Your dog may not even want to go in the pool. A good percentage of dogs actually tense up in the water, while others instinctively do the doggy paddle. If you still want your dog to be able to swim with you just be sure to keep your dog away from the edges of the pool to prevent them cutting the lining with their nails. Also, be sure to skim the top of the pool, along with running your filter, to clear out dog hair. You may also want to consider looking into specially designed vinyl, foam, and woven pool liners and pads, which are more resistant to rips and tears. This may be a pricey choice, but it’s a great alternative that allows your dog to enjoy the pool. 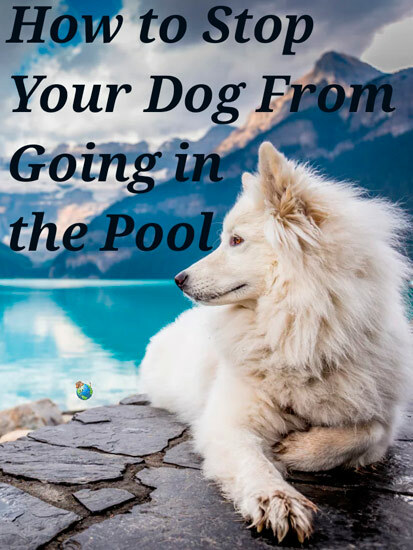 The choice is up to you, whether you set up behavioral boundaries, a physical boundary, or if you find out if your dog doesn’t even want to go in the pool. Always be sure that the option you choose is safe and affordable for you, your family, and your dog.